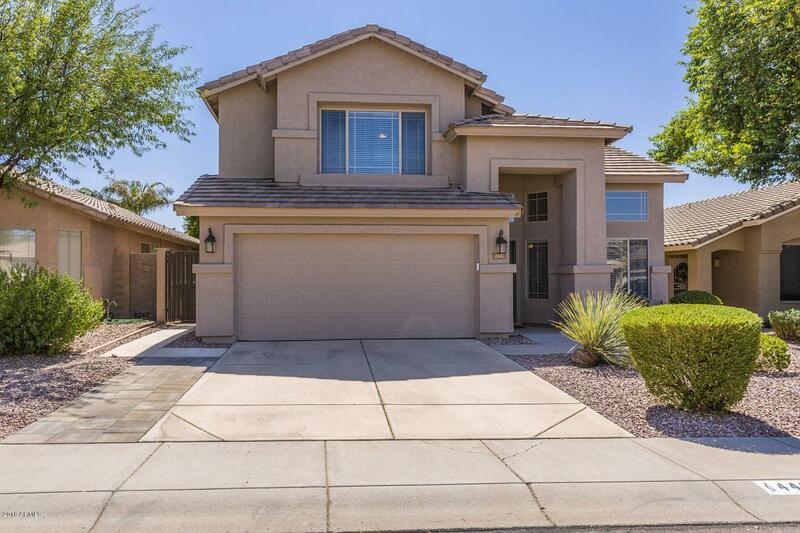 Gorgeous 4 bedroom, 2.5 bath, 2 car garage house located in Tatum Highlands. 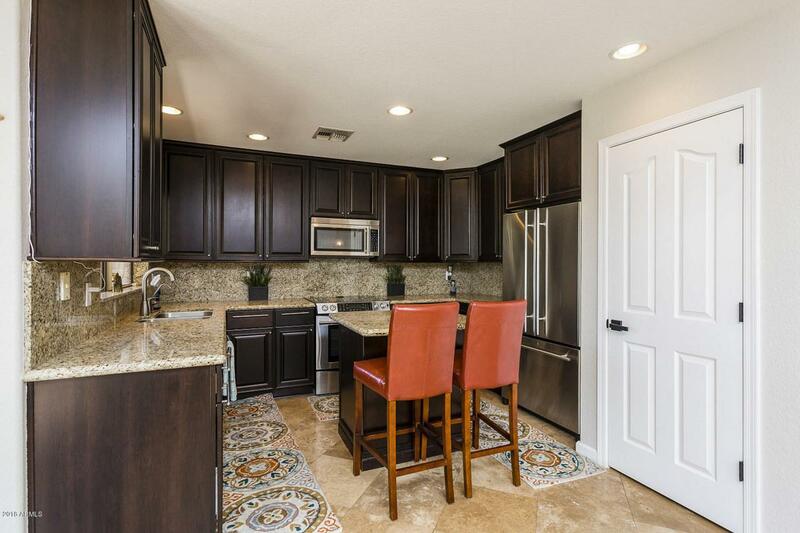 Features an upgraded kitchen with Jenn-Air appliances and granite counters, which are carried through to the bathrooms. 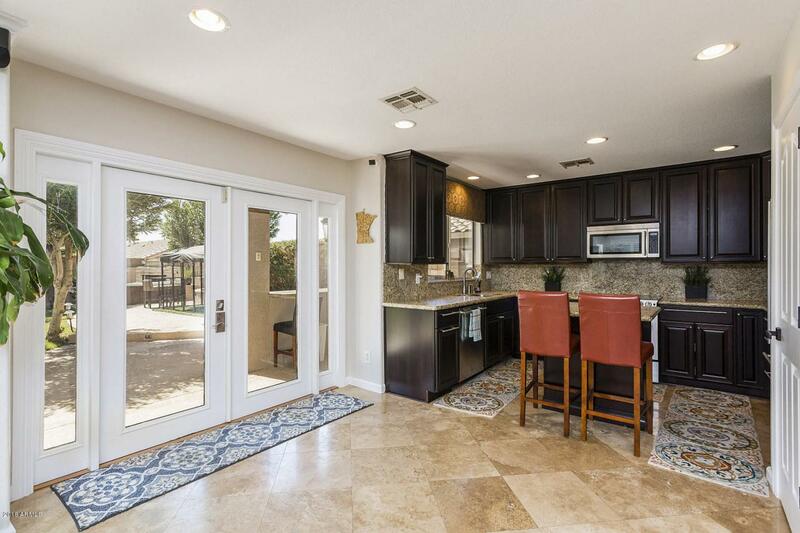 Fantastic entryway welcoming you in with 15'+ vaulted ceilings and stunning travertine flooring throughout the main floor. All bedrooms are located on the top floor making it a great layout for families Beautiful backyard with a BBQ area and a built-in fireplace great for entertaining. 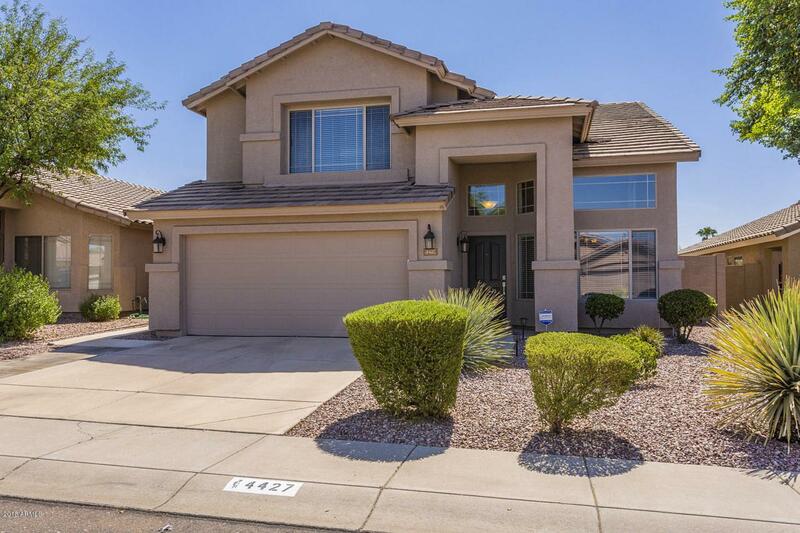 Convenient location with a 5 minute drive to the shopping at Desert Ridge, or 15 minutes to get to downtown Cave Creek.